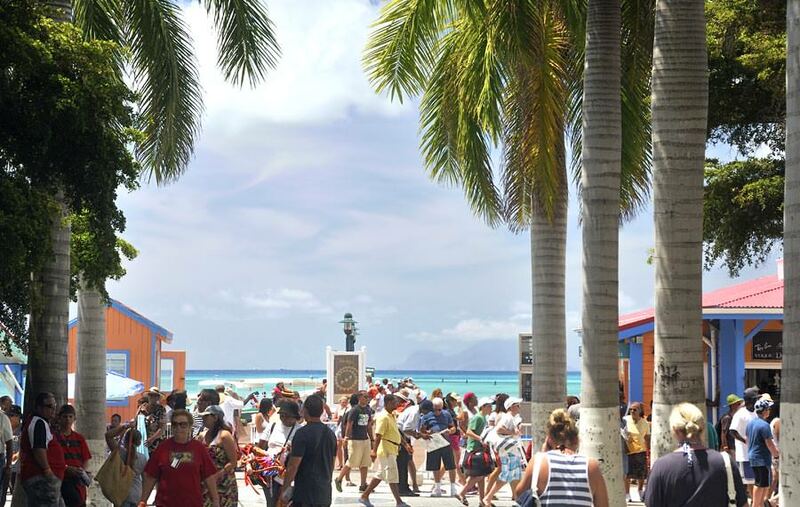 Explore the best of St. Maarten & St. Martin! 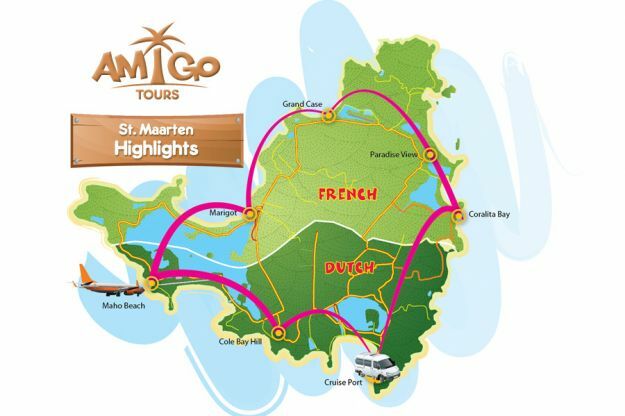 Your local tour guide will take you to both French and Dutch side of the island. 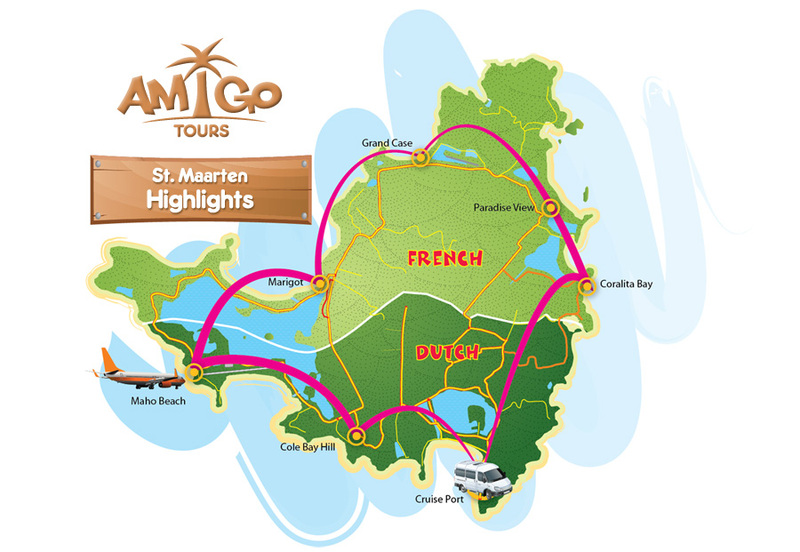 Stroll around the island's most popular destinations such as Philipsburg, Marigot, Grand Case and Maho Beach. 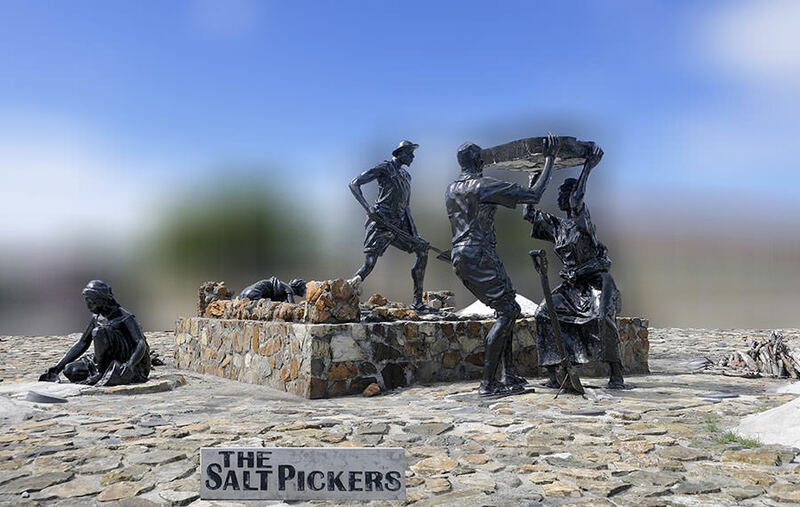 View the sites while listening to one of our expert tour guides tell you all you want to know about this beautiful 37 square mile island that is ruled by two nations. 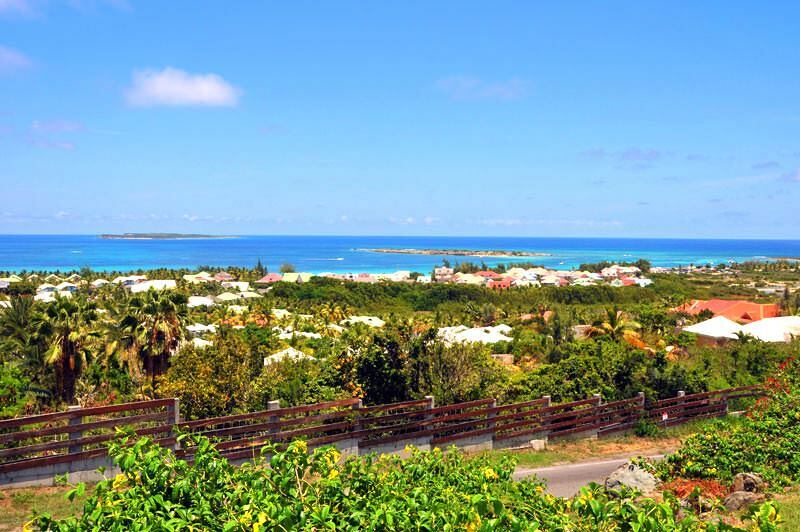 Throughout the tours your driver and tour guide will take you to beautiful scenic vistas to enjoy breathing views of the neighboring island. 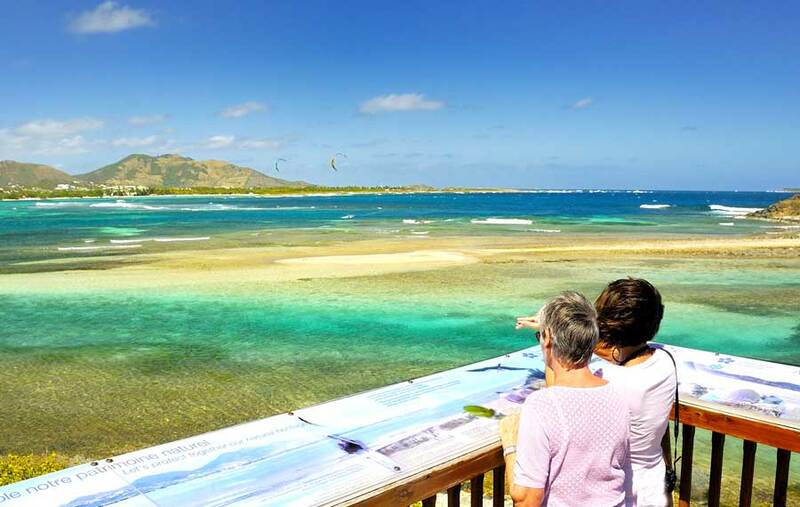 Your tour starts with a drive by the Great Salt Pond towards Coralita Bay, a natural reserve overlooking the French island of St. Barth. 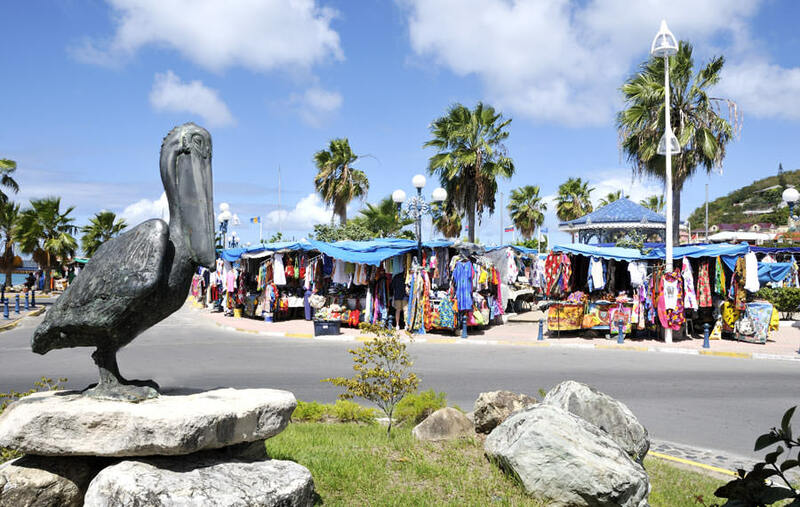 We will drive by the French Quarter, the first village settled by the French in 1629 and stop at Paradise View for a panoramic view of the ever-popular Orient Beach and some of the islets. Next we head to one of the most stunning and popular beaches, Orient Beach where you can stroll along the pure white shore, swim or sunbathe, stretching out on the soft sand as you marvel at the turquoise water that sparkles in the tropical sunlight. 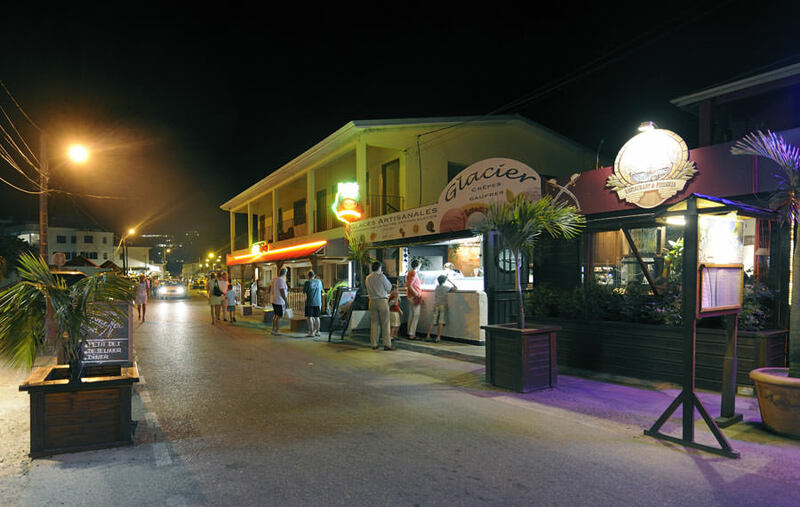 Orient Beach has over 30 bars, restaurants and all the facilities to make you feel at home. 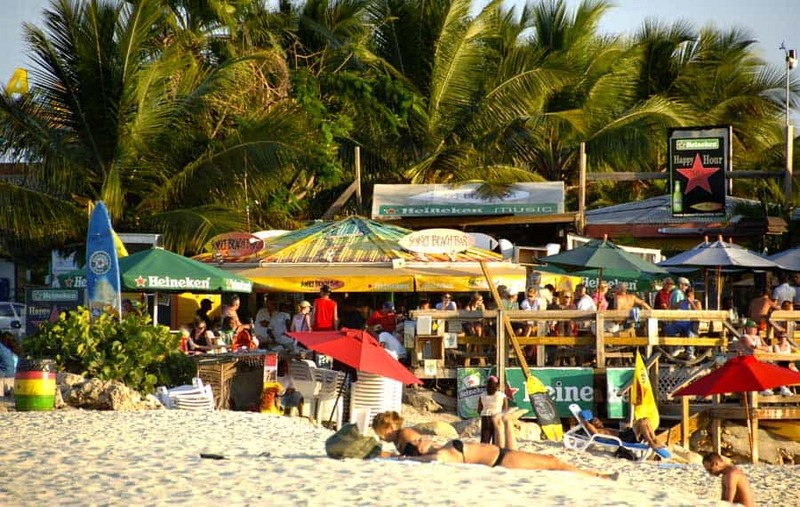 Orient Beach lies next to a naturist resort and sometimes those guests may wander over to the clothing section of the beach. 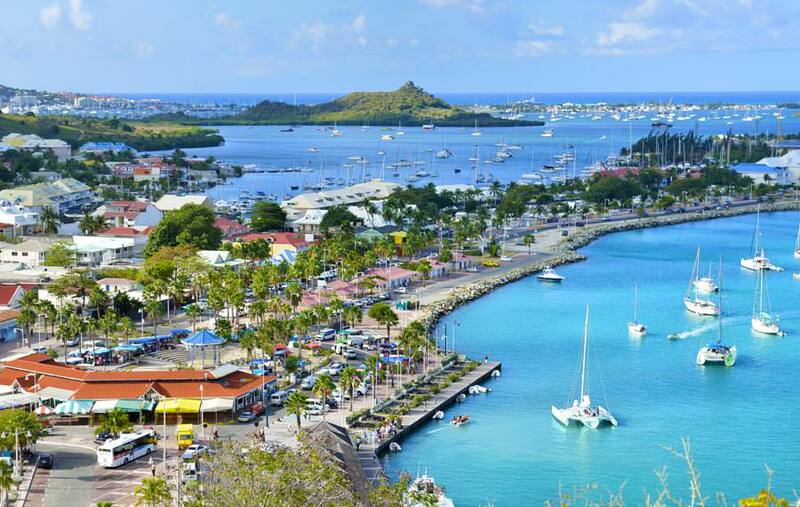 Next we head to Marigot, the charming capital town of St. Martin, and take in the French atmosphere where shops line the colonial streets and an open-air bazaar surrounds the central square for arts, crafts and souvenirs lovers. 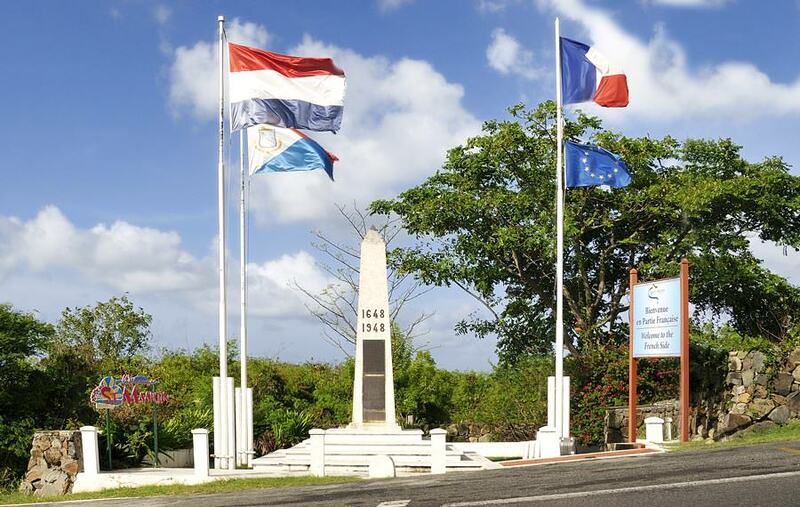 Visit Fort Louis, a superbly restored fort built in the end of the 18th century. 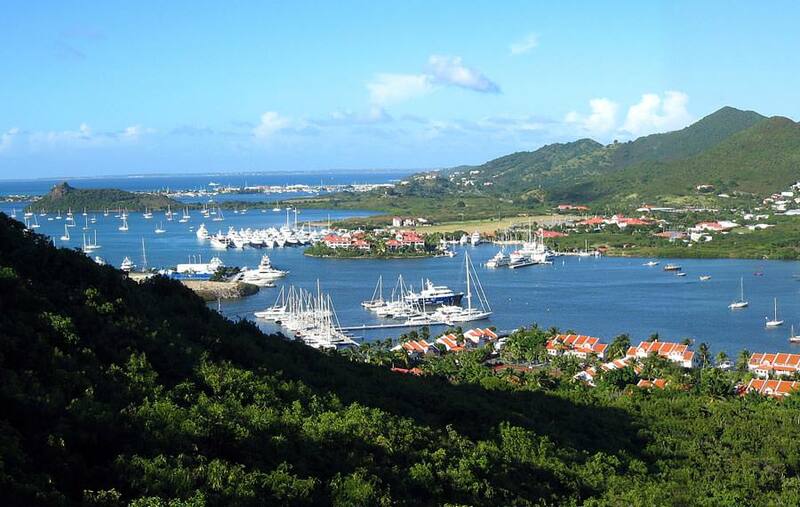 A climb up the steps is well worth the effort for panoramic views of Anguilla and the entire French capital. 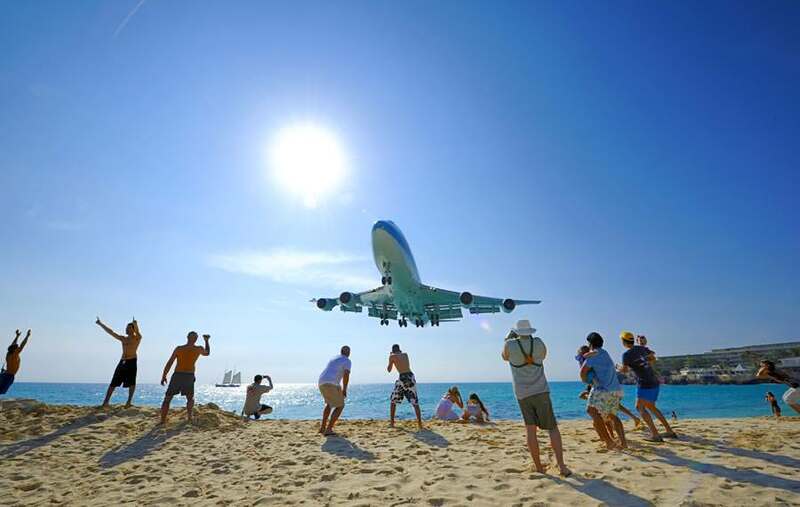 Then let's turn up the adventure with a stop at Maho Beach, where you can watch planes approach just meters above the beach as the land at the adjacent Princess Juliana International Airport (SXM). 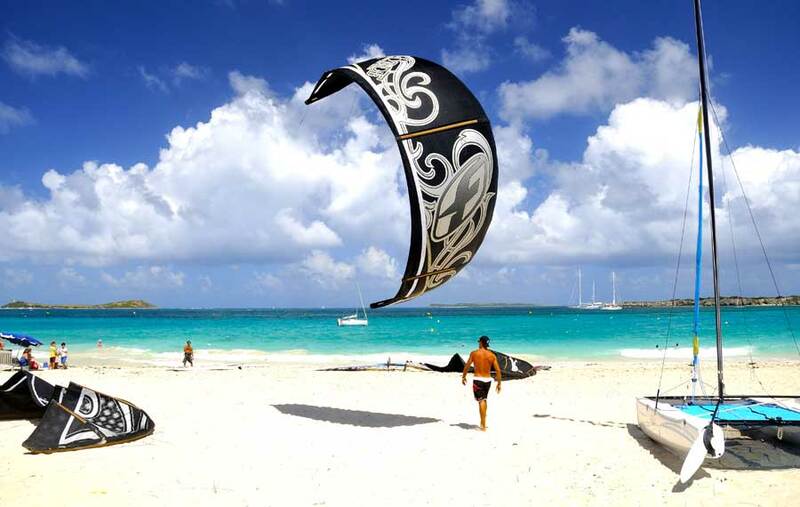 See why this beach is rated the most exciting beach in the world! 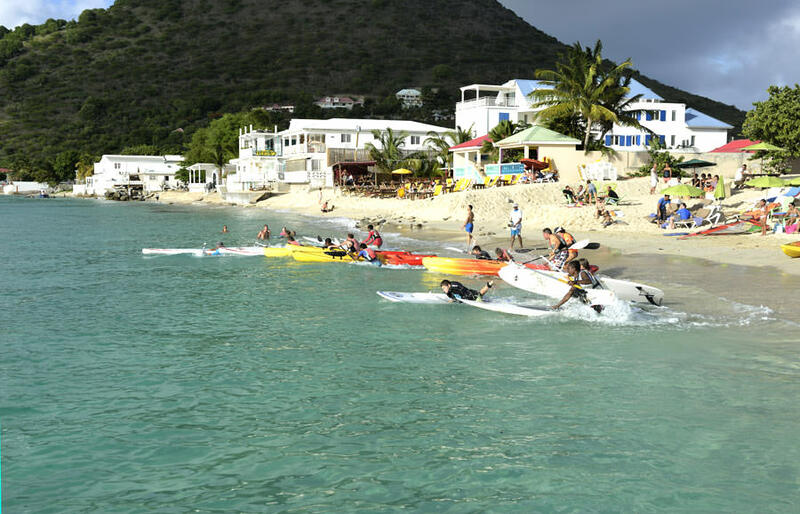 The tour wines down with a journey through Simpson Bay towards Philipsburg with a photo stop on Cole Bay hill. 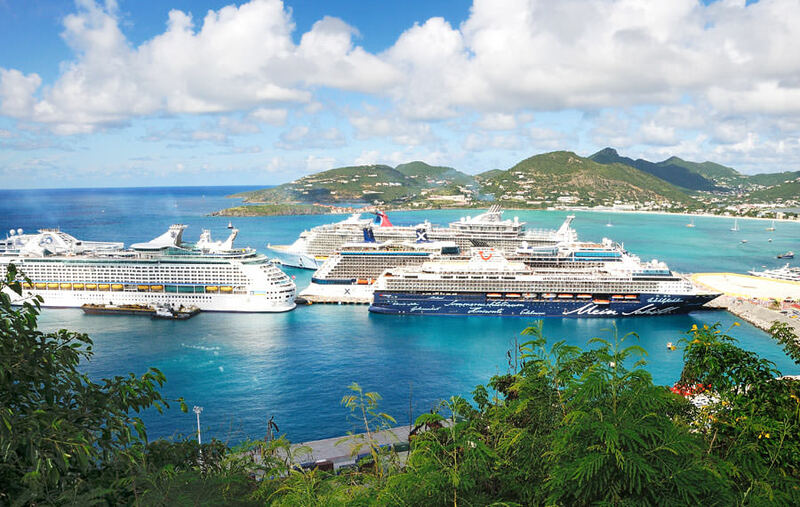 We can either drop you in downtown Philipsburg or back at the cruise ship. 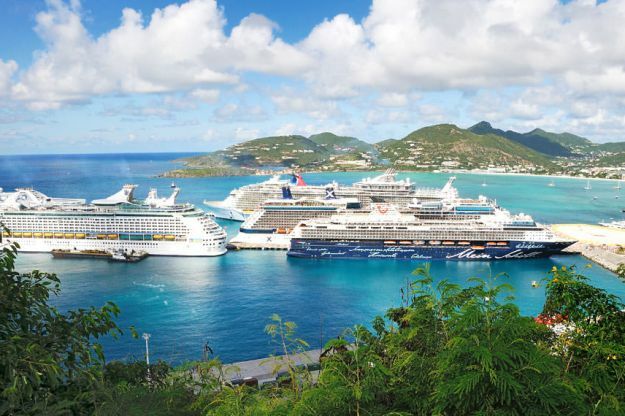 The best St. Maarten & St. Martin overview! 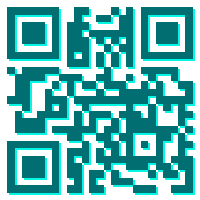 Visit 7 very different areas, and enjoy 2 different beaches.